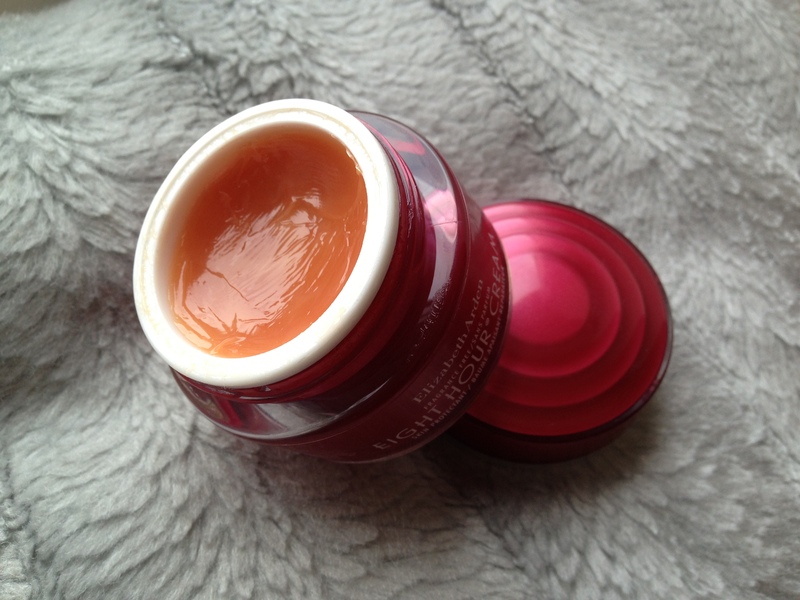 This product is marketed as a skin protectant balm and has many, many uses. I have to admit, I have previously owned the scented version of this product as I was given it after a catwalk show and apart from using it a couple of times as lip balm, I just didn’t get the hype. It smells funny, it’s thick and I just didn’t understand the product. A couple of years later, a photoshoot/travelling marathon in London, Italy and then Paris left me with dry cracked sore lips, worse than I have ever experienced. I had redness all around my mouth, I couldn’t open my mouth properly for fear of re-splitting the sides and nothing was helping. After googling furiously about what to do to help, the 8 Hour Cream by Elizabeth Arden kept cropping up again and again. Having exhausted all products from Carmex and Blistex (even the medicated stuff) I rummaged through my drawers and found a tub of the unscented version that I had picked up in a Boots sale for under £10 and smothered the area in it. After 24hrs of reapplication I was stunned. The redness was almost gone, my lips were less sore, smoother and the splits at the sides had almost completely cleared. Now, I really get this product, I cannot live without it. The list goes on and on and on. The only downside I can think of is maybe the price, it’s fairly expensive stuff but as shown above, can be used for lots of different things. The smell isn’t great but an unscented version is now available and this product lasts a long time as so little is needed for each use. This will set you back around the £15 mark for 30ml depending on where you buy it but places such as ‘Fragrance Direct’ and ‘Cheap Smells’ often carry this product as a discount. Amazon is also a good one to check out but beware of the cost of the post and packaging as this can cancel out the discount sometimes! A body polish available in a wide range of scents containing small round beads for getting rid of flaky skin/dry patches gently but effectively. Yep. 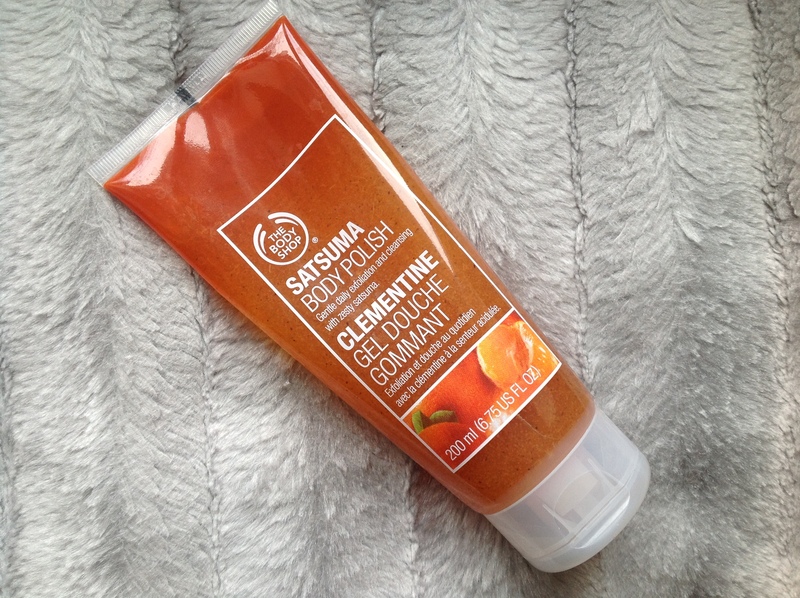 As usual, The Body Shop hits the mark with this product. Affordable, works and smells yummy. What’s not to like? 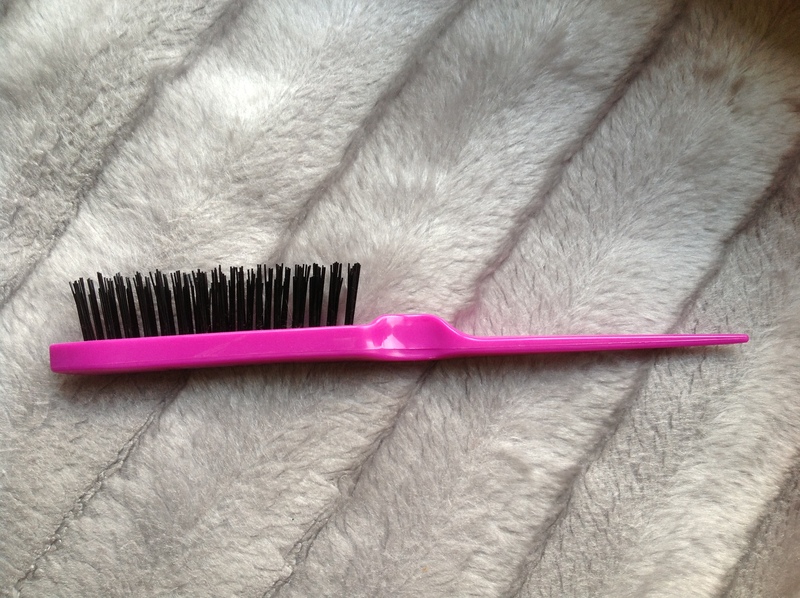 A comb specifically for ‘teasing’ the hair (generally at the roots) to add volume. This comb, however, allows you to tease gently whilst achieving lots of volume (depending on how much you tease your hair of course). You can achieve varying levels of volume with ease and it’s gentler on your head and hair than trying to use a normal comb. 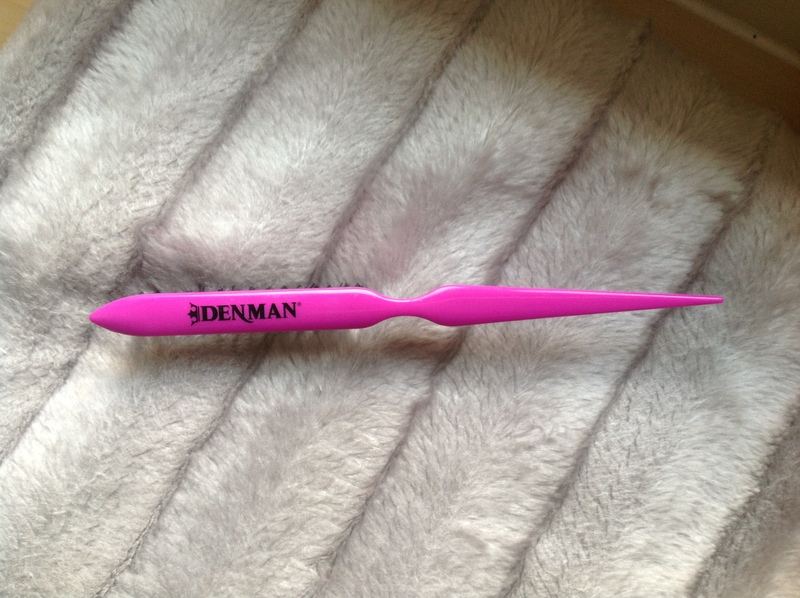 The handle is a nice width and the pointed end allow your to section your hair in a straight line simply by wiggling the pointed end in the direction you want to part it. Easy peasy! No pain, no tugging and these combs are under £5. I don’t tease my hair very often but this is a joy to use if I’m having a flat day or want a a bigger up do. I paid around £3.50 for mine on amazon but you can buy from places like Boots and Superdrug also. Readily available on the highstreet, under a fiver and work a treat – yu bet it’s worth the money! 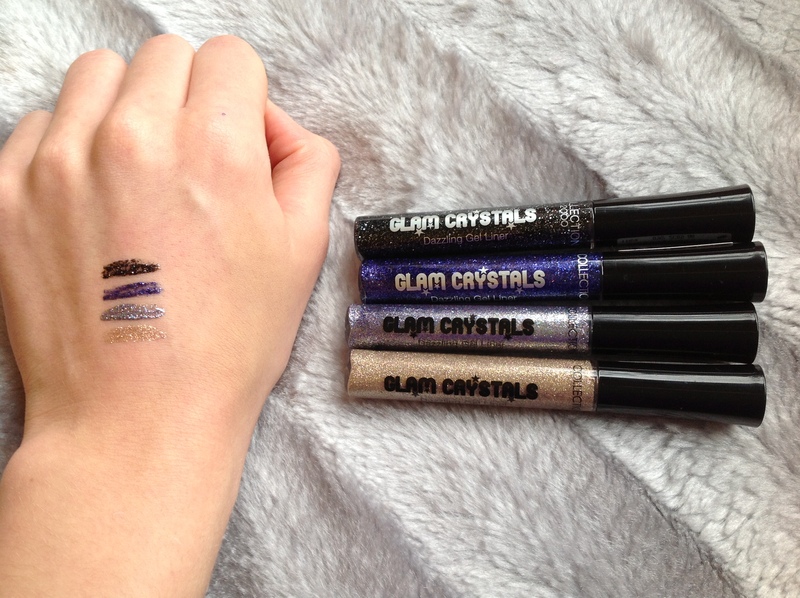 Glitter gel eyeliners to add a bit of sparkle to your look. I originally bought the silver colour for my auntie as she was going to a silver themed party. As she didn’t use it, she gave it back to me so I decided to put it on over the liner I already had and it looked so pretty! The first thing I noticed is the nice, fine brush on the applicator, it made applying the product easy and went on nice and neatly. The second thing I noticed was how pigmented the liner was. 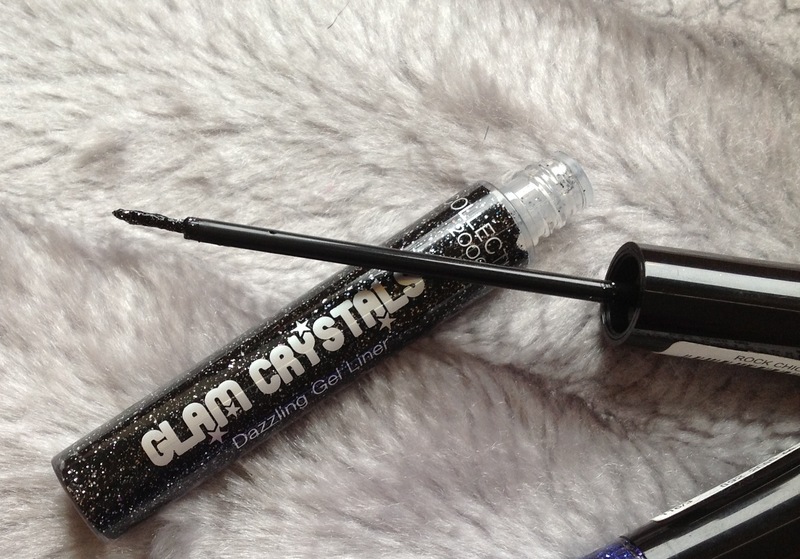 My past experiences with other high street brands of glitter liners have not been very positive as I find that you get a lot of clear gel liner and perhaps a few specs of glitter – hardly the lovely solid glitter line you buy the product for. These liners however, are beautifully pigmented and give you the full line of glitter. Not only this but it lasts a long time too and after wearing it a few more times, it easily lasts a good 6/7 hours on me. Anything past that I cannot comment on as I haven’t worn it for longer but it looked exactly same as when first applied after that length of time, AND, without any glittery fallout falling onto my face. The colour range is great and I now have 4 shades, a silver (Hustle) , a gold (Funk), a black and silver (Rock Chick) and a bright purpley blue (Shake It Up!). These retail for an amazing £2.99 each and are readily available on the highstreet in places like Superdrug and Boots. If you ask me, these are an absolute bargain and so pretty on the eyes. Affordable, gorgeous, readily available and an excellent shade range – what’s not to like? Excellent quality fake lashes made from 100% human hair. Having tried many other brands of eyelashes including Eyelure, Mac, Ardell and some other random ones I was keen to try these on the recommendation of the Pixiwoo sisters. They are make up artists and have their own very successful youtube channel. I initially ordered about 5 pairs, a combination of the 747 L, 747 M and the 43 lashes. 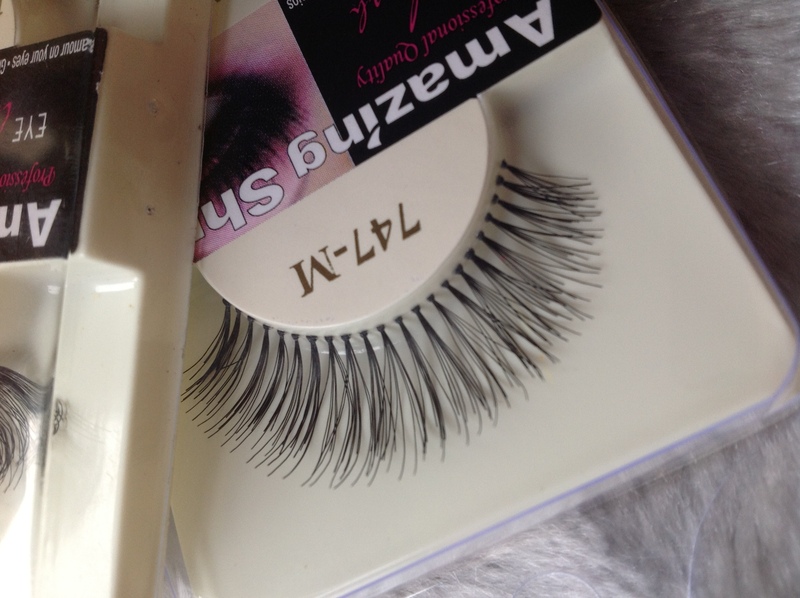 The 747 lashes are your bog standard naturally full, long lashes so I ordered 3 pairs of the medium length in this style and one of the long as well as the 43 lashes which are longer on the outer section to give that feathered cat-eye look. I was already impressed with the fact that on basic lash styles you are given different lash lengths to choose from, something which I haven’t seen from any other brands. The 747 are available in Long, Medium, Small and on Amazon I even found Extra Small. This brand offers a wide range of styles and lengths varying from shorter more natural lashes to very long, thick and even more costume designs that are brightly coloured. Having been testing them out and loving each of the styles I bought already, I have since ordered a wider range of styles for my collection. The lash band is thin and clear as opposed to black, giving you the option of skipping any kind of liner as you don’t notice the lash band. This is something that I’m very pleased about as I often find covering the lash band on thicker, black bands of fake lashes a bit annoying but am unable to skip liner as I like the band hidden. Not only does the lash band go unnoticed, these lashes are very comfortable to wear. The only possible thing I can think of that would bother some people is that they don’t come with glue, however, you can buy a big tube of Duo Adhesive Lash Glue from amazon or beauty websites and that will last you ages and work a treat. Alternatively, Amazing Shine also sells lash glue in the tube or brush on for under £4. Bargain! I haven’t experienced any watering or irritation to my eyes near the corners where this would normally occur. All in all these are my go to lashes, for the price, comfort and range of styles, you really can’t beat these! These retail for £1.99 from Blush Cosmetics.com and are ridiculous value for money. I’d take these over the MAC ones any day! They are cheap, excellent quality and the most comfortable eyelashes I have tried! These are also readily available from Amazon, although depending on postage, a little more expensive. 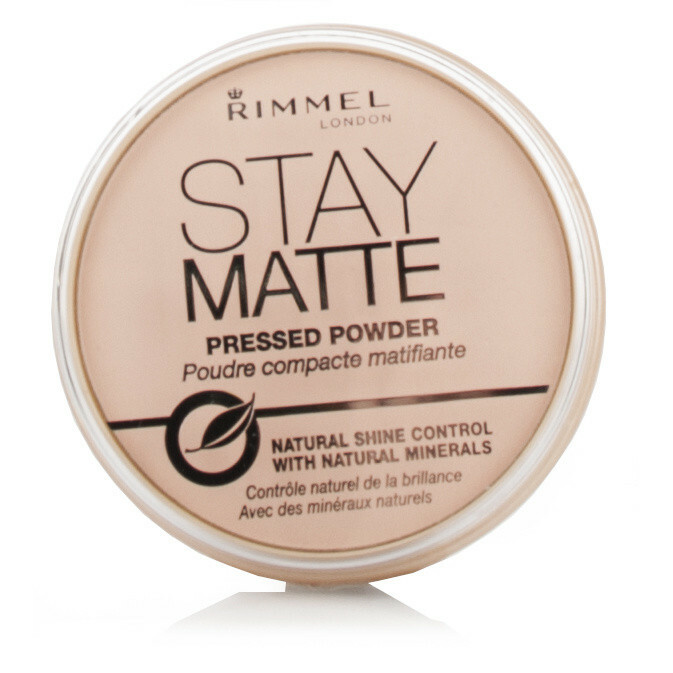 A foundation setting powder that mattifies the face and helps prevent oiliness. 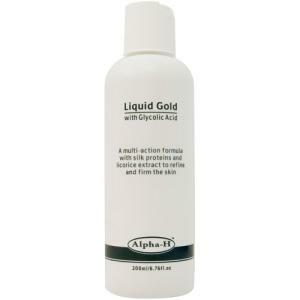 Claims ‘up to 5 hours natural shine controlwith natural minerals’ and ‘helps minimise the appearance of pores’. 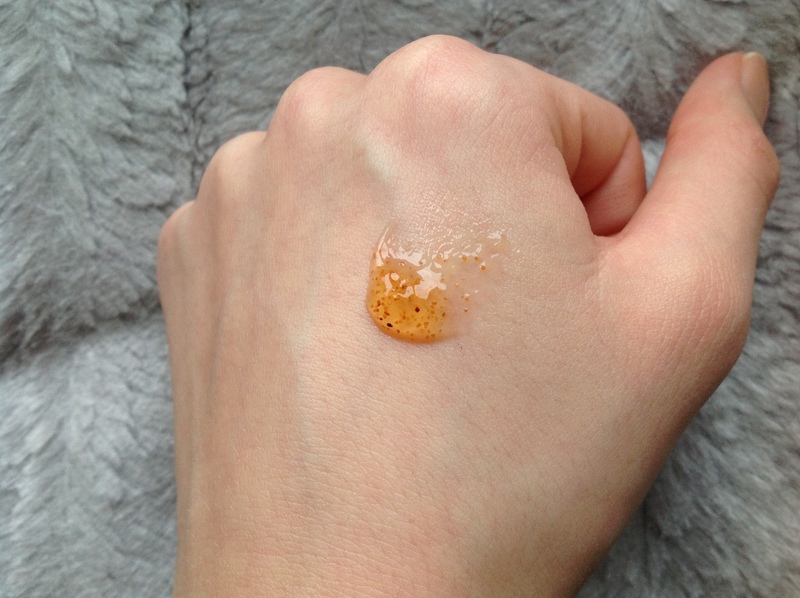 I discovered this product through a youtube beauty guru and had been looking for something to replace my MAC Mineralise Skinfinish Natural – not that I don’t like it anymore – just that it is expensive, even though it lasts a long time. I purchased the colour 005 Sandy Beige and when I tried it over my usual foundation routine for the very first time, I was thoroughly impressed. Although it didn’t add any extra coverage (incidentally this is something I don’t really need) it glided on beautifully. It has a very light, smooth texture on the skin and such a natural finish that although it is mattifying (and it does this very well) I feel it’s barely detectable on your skin, lacking that sometimes common ‘cakey’ look. Although I was impressed with the initial application, the real test would be how well, and how long it controls the oil for. To my surprise, as the packaging suggests, it did last the full 5 hours on me and even after that I didn’t feel it had worn off so badly that I HAD to reapply. I suspect on very oily skin it could last a little less, perhaps around 3 or 4 hours but I am so impressed with this product it has actually completely replaced my MAC powder. I’ve been using it for a couple of months now and much prefer the more natural finish. The only issue I can see anyone having with this is the colour selection. There are only 7 shades and they are all for light skin tones apart from the ‘Transparent’. I know that sometimes transparent/translucent shades can look ashy and unnatural on darker skin tones and as I’m not of that colouring I can’t comment on whether this shade from Rimmel does have this issue or not. Absolutely, for £3.99, a natural finish and the product delivering on all of it’s claims, this has replaced my MAC powder. If you can get great products for less that work just as well then why not? This is basically a chemical exfoliator, it contains Glycolic Acid which breaks down the dead skin cells and as a result it leaves your skin looking amazing! 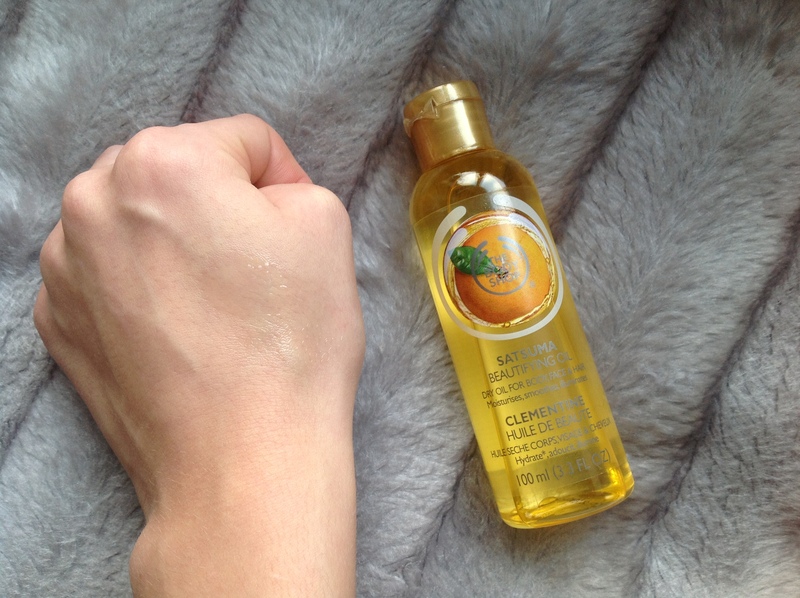 It smoothes, firms and freshens the skin whilst helping with break outs too – yay! My skin looks so much healthier and happier the day after I use it and it really is an overnight transformation. I tend to use this two or three times a week, I put a small amount on a cotton pad and apply it before I go to bed after removing makeup and washing my face. You can also wait for it to dry on your face and use your moisturiser as normal for a gentler treatment, however I prefer to really go for it and skip my moisturiser on days I use this. I’ve noticed a HUGE difference in the overall quality of my skin. Break outs are few and far between, my skin is less dull and more glowy. I feel it has dramatically reduced the number of breakouts I get as well as speeding up the time it takes for any small active break outs to heal. The price of this product varies depending on where you buy it, I bought mine for £42 plus postage from amazon for 200ml so shopping around a little is a good idea. I think it’s a fair price for a large quantity of product that is going to last a very long time. You can get just 100ml of product for around the £30 mark and I realise that’s not cheap either. However, if you have dull, lifeless skin or very problematic skin this stuff is amazing! Bearing in my mind my skin is pretty good, I still feel it’s makes a massive difference and the only way to really understand it is to see for yourself! Lookfantastic also have 200ml for £44.95 – much better value! 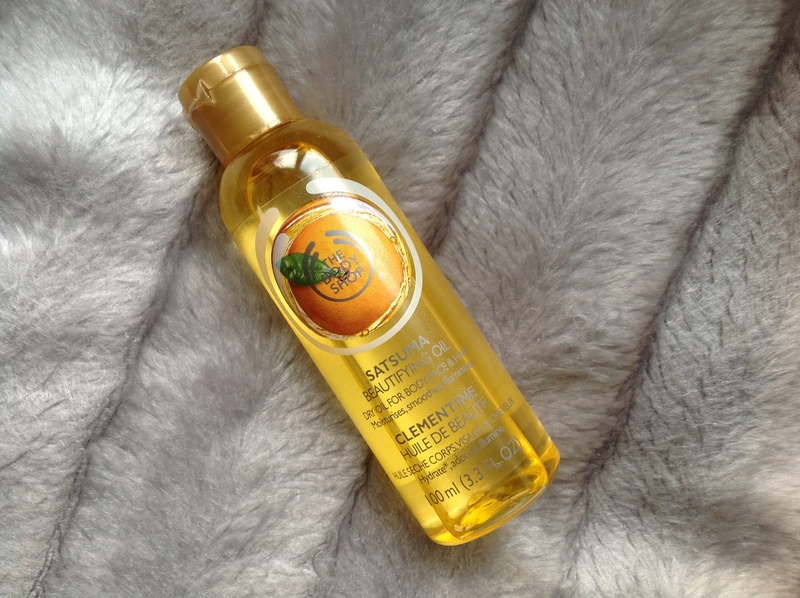 Quick Rave – Liz Earle Hair Products – Full Review coming soon! I’ve been using the Botanical Shine Shampoo (for all hair types) and the Botanical Shine Conditioner for oily hair for a little while now. I don’t have oily hair but I made a large order and got a full size of the product free of charge and as it’s so yummy, am working on using it all up before purchasing the one for either normal or damaged hair as I use a lot of heat on mine. The shampoo is great as instead of using SLS and SLES, which are foaming agents present in most well-known hair cleansing products, they use a cleansing agent that comes from coconut yay! Many scalps are sensitive to SLS and SLES and this coconut and plant-based shampoo is suitable for all scalp and hair types. It’s even safe for coloured hair due to the lack of SLS and SLES as these can be harsh and are known to fade colour. I am already a HUGE fan of Liz Earle and as you all know by now, the majority of the skincare products I use are from the brand so I was super excited to try the hair care goodies. The shampoo is unlike the usual ‘better for you’ kind of shampoos as it lathers beautifully, smells deliciously natural and good for you BUT actually effectively cleans your hair. It. Is. Amazing. The conditioner, despite not necessarily for my hair type as I got it free with a rather large order is also amazing! It smells yummy, leaves my hair super soft and shiny and doesn’t weigh it down either. Top Marks Liz Earle, as usual!